ENSURE THE SAFETY OF YOUR PERSONNEL. Theatrical equipment, including rigging systems, lighting control systems, audio systems, audio visual systems, curtains, drapes and tracking, represent significant investments. Protect your investment – extend the life of your equipment and ensure the safety of your staff, students, performers and audience – by performing periodic inspections, routine maintenance and necessary repairs as required from time to time. 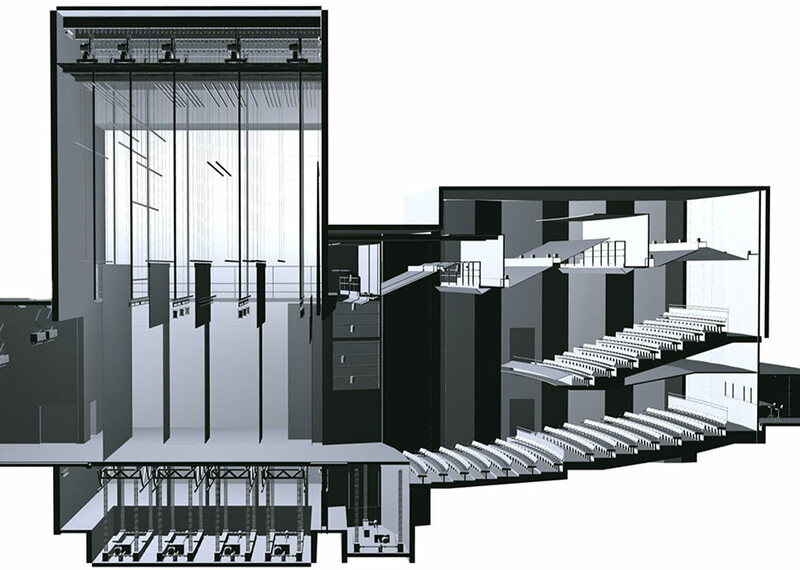 Stagecraft’s highly experienced staff are trained and qualified to undertake mandatory inspections required by law for electrical and rigging equipment. Among them are Licensed Electricians and Licensed Riggers who are qualified for high level and confined space work. Call us and make an appointment to discuss in detail how Stagecraft can ensure that your stage equipment is always safe and functions correctly.